How Far is Tejas Palak? Tejas Palak is a supreme residential complex that is approaching very fast to shape modern lifestyle. Within the proximity of natural surroundings, they are very much ready to give you an improved quality of life through Tejas Palak. 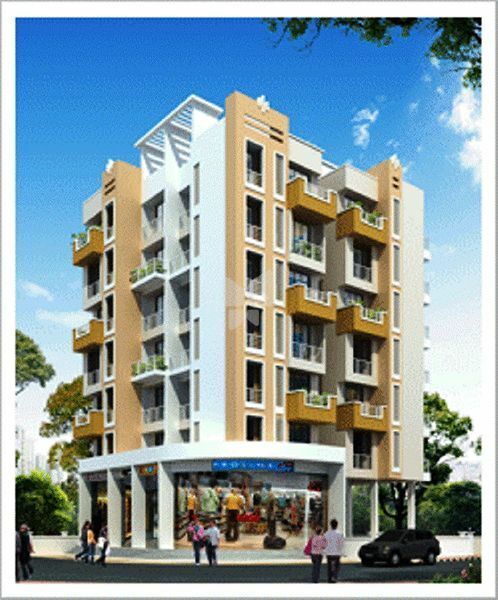 The entire project has been designed by the house of famous architects and it is specially designed to suit around your happy lifestyle and within the budget of common people. Lush greeneries and also the beautiful majestic land would welcome you with the flavors of aristocracy and magnificent life to make you feel extremely elated within your living.